Green Deal is the financing framework that funds energy saving measures and improvements to help reduce energy consumption in business premises without the need to pay the full costs up front. It is a part of the overall strategy being implemented to cut the UK’s CO2 emissions as committed to in the Climate Change Act. 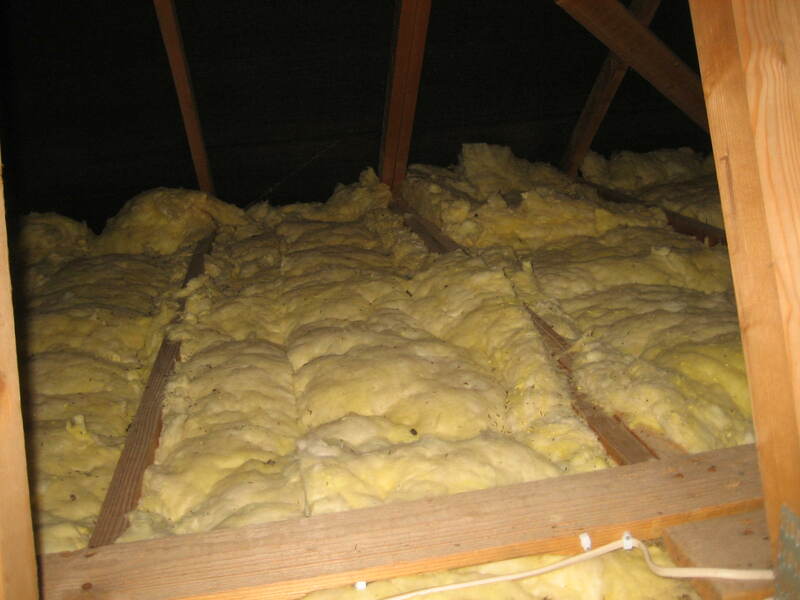 Where can I get information on the Green Deal? 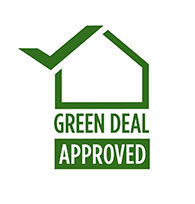 The main source of information for consumers is on the government website and the government funded Energy Saving Advice Service or via telephone on 0300 123 1234 can provide further Green Deal information. The Carbon Trust website is also useful. Am I eligible for the Green Deal and what permissions do I need? All businesses throughout the UK will be eligible for Green Deal, providing an electricity meter from a licensed supplier, supplies the property. If you are a tenant of a building, you will be eligible but you will require the landlord’s permission to enter into a Green Deal plan. If you are a landlord and have a tenant in your property and wish to take up a Green Deal loan, you must also gain the tenant’s consent along with that of the electricity bill payer, should this differ. You may also need to check your lease (if you are a tenant) to see if changes can be made to the building, obtain planning permission, Listed building consent and Building Regulations Approval.